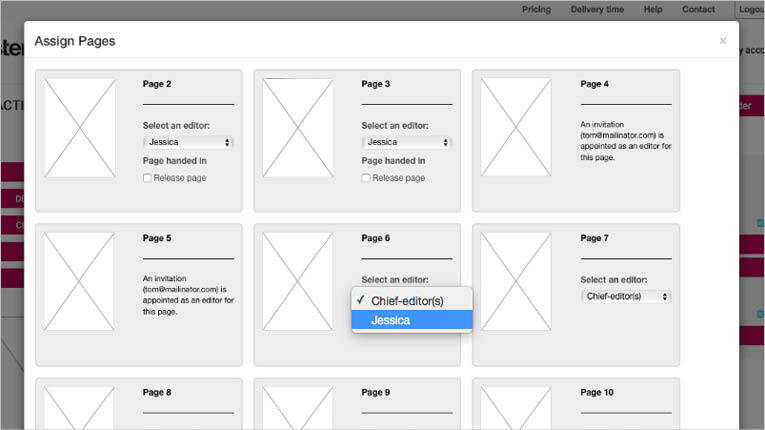 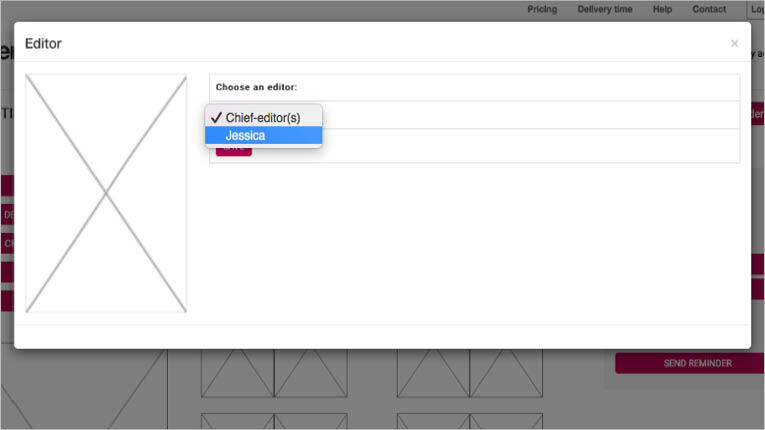 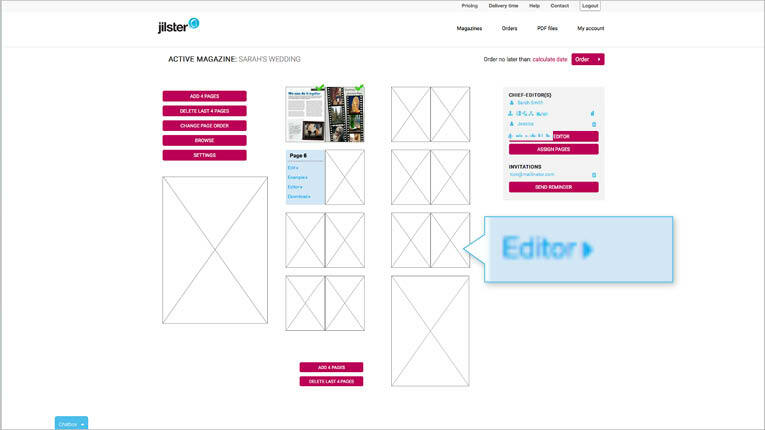 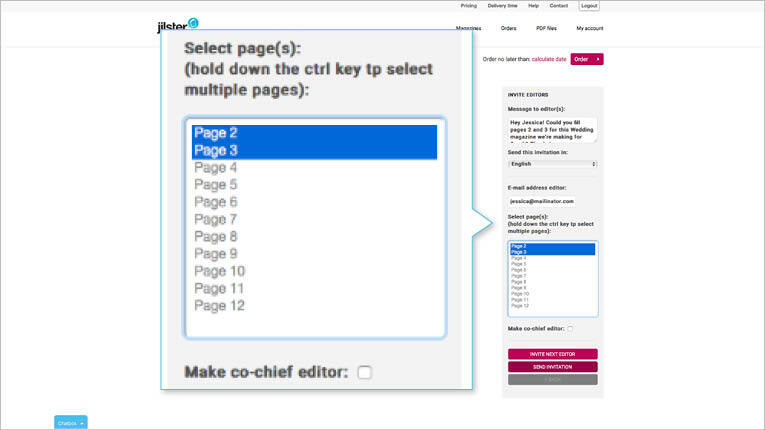 Hold down the 'shift' key to select multiple pages. 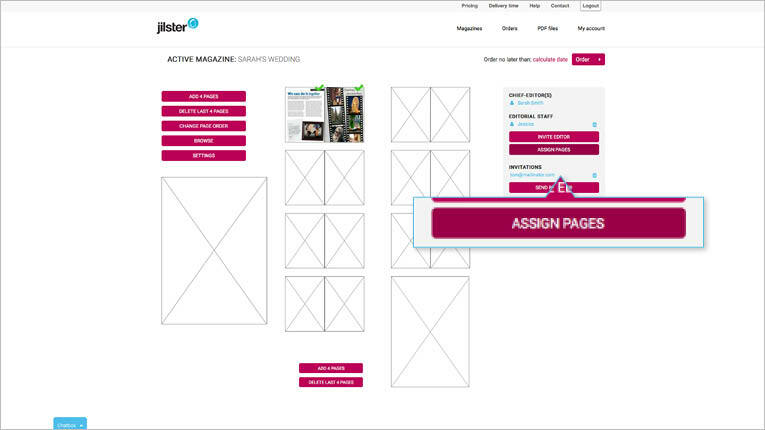 Assigned pages can be changed at any time. 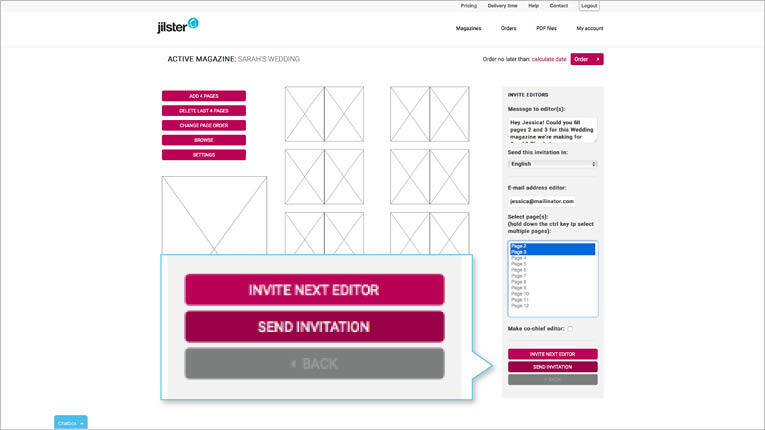 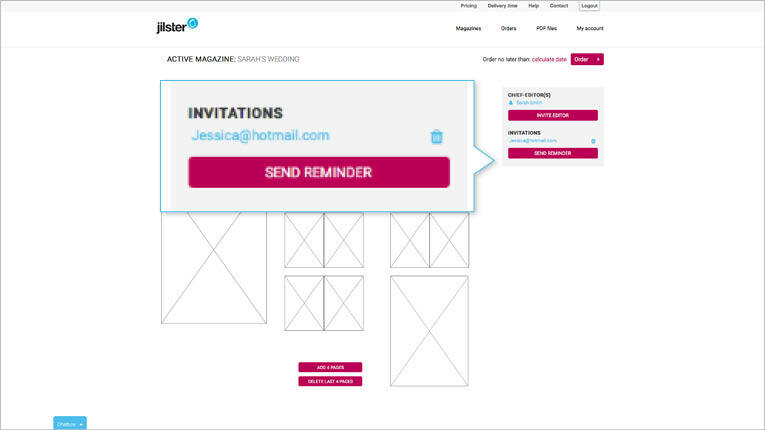 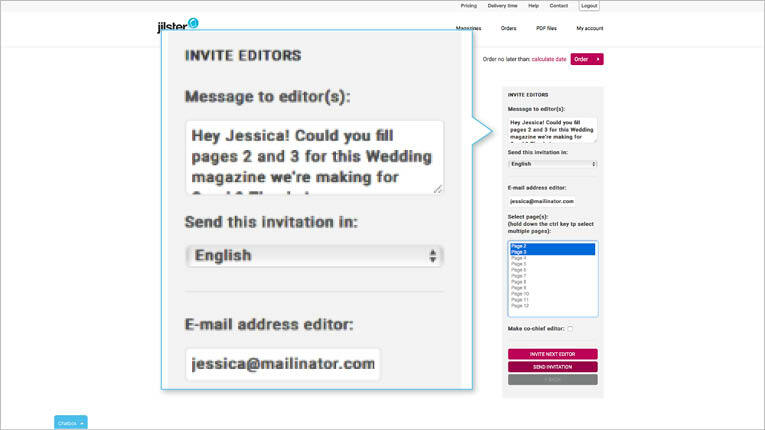 'Editorial Staff' (top) are those who have accepted the invitation, 'Invitations' (bottom) are those who haven't accepted yet.